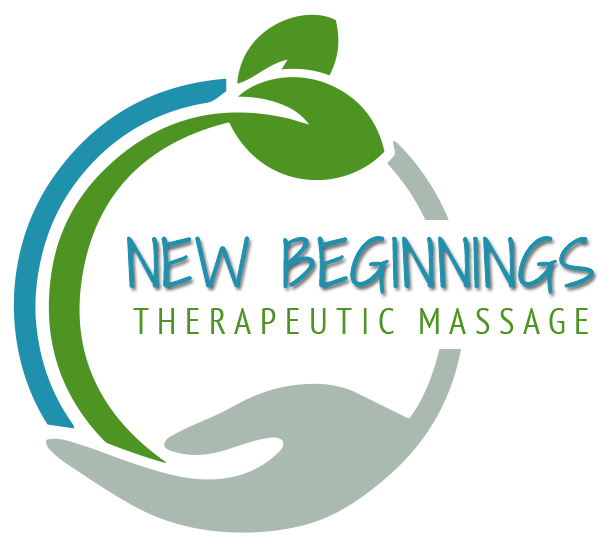 New Beginnings Therapeutic Massage | Individualized treatments for increased health and wellness. 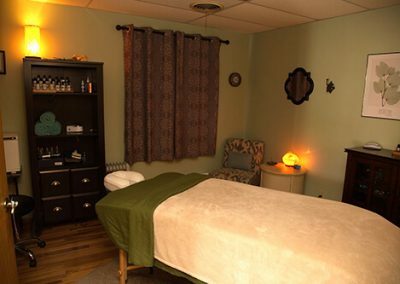 We offer therapeutic massage designed to increase your health and well being by providing relief from headaches, neck/shoulder pain and back/hip pain, as well as offering stretching for increased range of motion. Whether you are looking for a relaxing massage, increased flexibility or just looking to work out those old/new injuries, we are what you’ve been looking for! 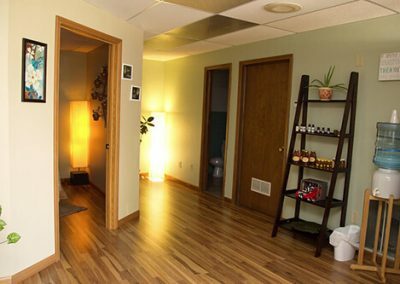 Tara is licensed by the State of Illinois and is an Associated Bodywork & Massage Professional (ABMP) member. 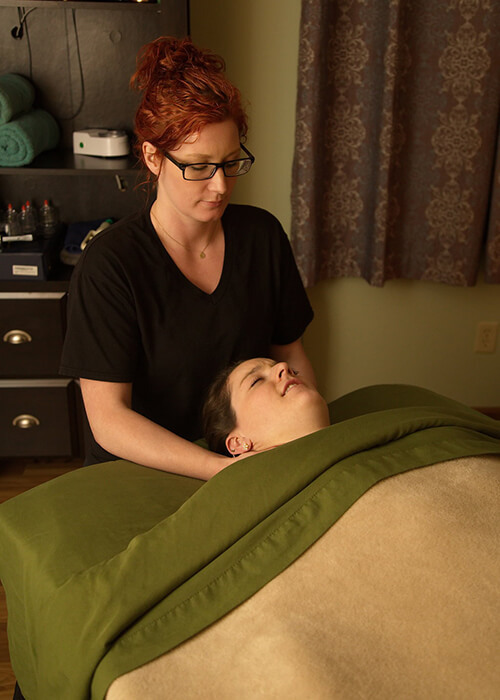 She is a 2009 graduate of the IVCC Massage Therapy program. Tara started off her continuing education by attending a Myoskeletal Alignment seminar where she learned techniques for the neck, shoulders and hips. A few years later, she attended seminars dedicated to learning Active Isolated Stretching. 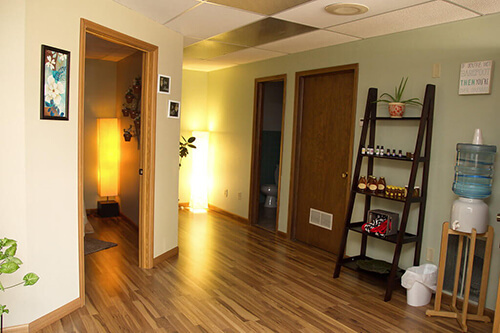 This system includes passive stretching, assisted stretching and self stretching. 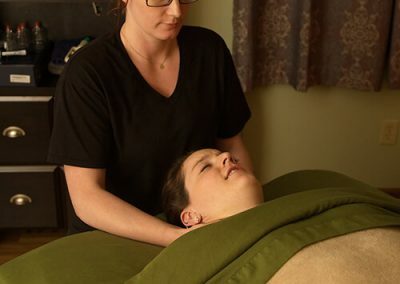 Classes in Myofascial Release have helped Tara improve her slow and steady techniques, providing quick results. In the spring and summer of 2015, Tara completed the required classes to become a Certified Kinesio Taping Practitioner (CKTP). She utilizes kinesio tape to help relieve pain, stabalize movements and promote efficient movements. In 2017, Tara became certified in Orthopedic massage. From June through November of 2017 she traveled to New York, Virginia and Canada for 100 seminar hours focused on accessing and optimizing movement. These techniques can assist in recovering from injury, enhance sports performance and promote rehabilitation. Currently, Tara is learning how the motor control center directs movement patterns. Through NeuroKinectic Therapy, NKT, we can address and correct dysfunctional movements patterns. Tara is currently working to achieve her level 2 certificate in NKT. 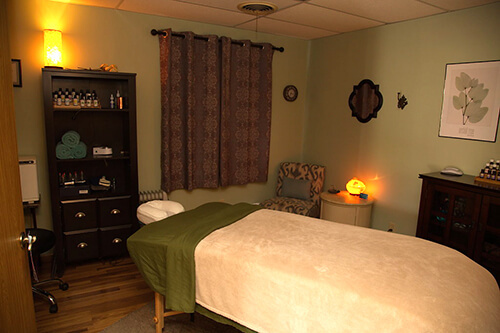 A massage customized to fit your individual needs, full body or specific work. 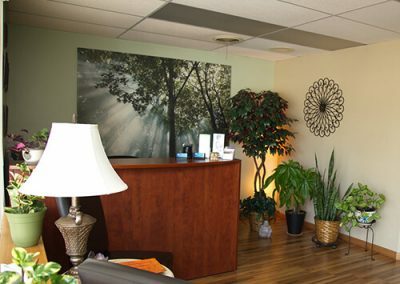 Appointment includes a variety of techniques, focused on optimizing joint mobility, enhanced stretching, pain relief and increasing range of motion. If you are unable to give us 24 hours advance notice, you will be charged the full amount of your appointment. This amount must be paid prior to your next scheduled appointment. They will be charged for their “missed” appointment. If you arrive late, your session may be shortened in order to accommodate others whose appointments follow yours. Depending upon how late you arrive, your therapist will then determine if there is enough time remaining to start a treatment. Regardless of the length of the treatment actually given, you will be responsible for the “full” session. Out of respect and consideration to your therapist and other customers, please plan accordingly and be on time. 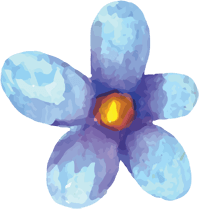 Feel free to contact us with any questions, We look forward to helping you however we can. The best massage I have ever received!!! It was like she was completely tuned into where all of my problems were. Trust me when I say my back is messed up. I will recommend this wonderful lady to anyone. She KNOWS what she is doing. I received a massage from Jessi Mini today, it was amazing! She concentrated on all of my problem areas and was very professional. I would recommend her to anyone! Absolutely loved my massage! One relaxed Mommy right here! 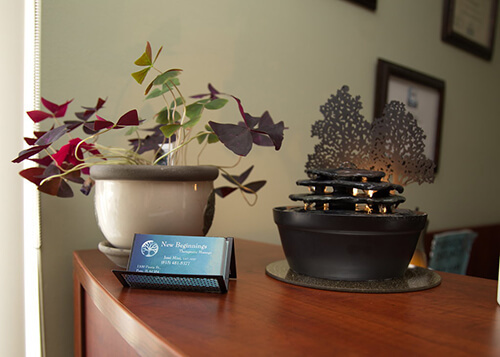 Tara is a true professional massage therapist that has helped me with specific issues as well as maintenance/relaxation massages. Her infrared sauna is a great complement to the massage as it relaxes the mind and body, making the massage more relaxing and effective. Also, her kinesio-taping allowed me to keep training by limiting motion in the affected area to promote healing and limit pain. I highly recommend New Beginnings. My first massage…I’m hooked. It’s amazing when you can’t even fathom how you went your ENTIRE life without having one, after one visit. My shoulders feel so, normal…so relaxed. It’s been a few days and I still can’t believe how they feel. My shoulders were so tight before, the only way to explain it is now that they don’t feel that way, I imagine I was walking around with my shoulders up to my earlobes all the time. Tara was wonderful. Can not wait for my next appointment!